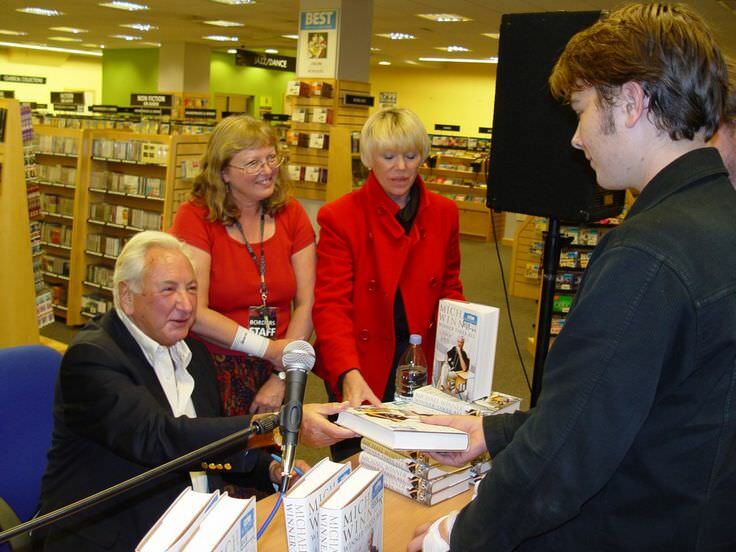 Michael Winner was an English director and producer. He was also a food critic for The Sunday Times. Films: "West 11", "Lawman", "Scorpio", "Firepower", "A Chorus of Disapproval", "Bullseye! ", "Dirty Weekend", "Parting Shots". He married his long-time partner Geraldine Lynton-Edwards in 2011. He had a bacterial infection called "Vibrio vulnificus" from eating an oyster in Barbados in 2007. He then had a food poisoning after eating steak tartare, a raw meat dish, 4 days in a row in 2011. He died at the age of 77 from liver complications. 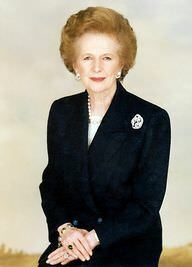 He was a member of the Conservative Party and a big supporter and fan of Margaret Thatcher. Michael Winner was a famous English director and producer, who was born on October 30, 1935. As a person born on this date, Michael Winner is listed in our database as the 4th most popular celebrity for the day (October 30) and the 8th most popular for the year (1935). People born on October 30 fall under the Zodiac sign of Scorpio, the Scorpion. 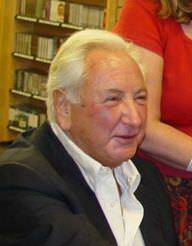 Michael Winner is the 158th most popular Scorpio. Aside from information specific to Michael Winner's birthday, Michael Winner is the 167th most famous English and ranks 255th in famous people born in London, England, UK. In general, Michael Winner ranks as the 1859th most popular famous person, and the 29th most popular director of all time. “The Famous Birthdays” catalogs over 25,000 famous people, everyone from actors to singers to scientists to serial killers and more. If you're curious to see who was born on your birthday, you can use our database to find out who, what, where, when and why. You can search by birthday, birthplace, claim to fame or any other information by typing in the search box, or simply browse our site by selecting the month, the day, the horoscope, or any other clickable option.